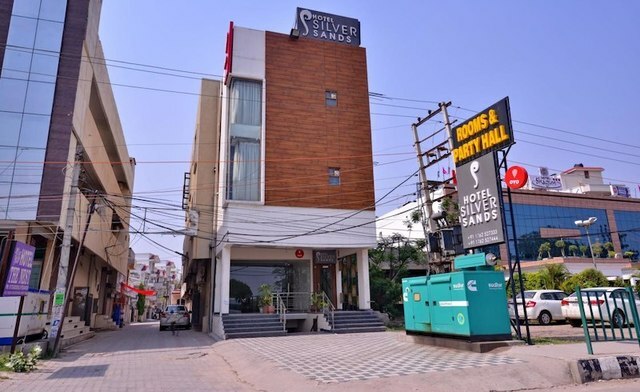 Hotel Silver Sands is conveniently located on the Zirakpur Kalka Highway, very close to the Chandigarh-Delhi National Highway. 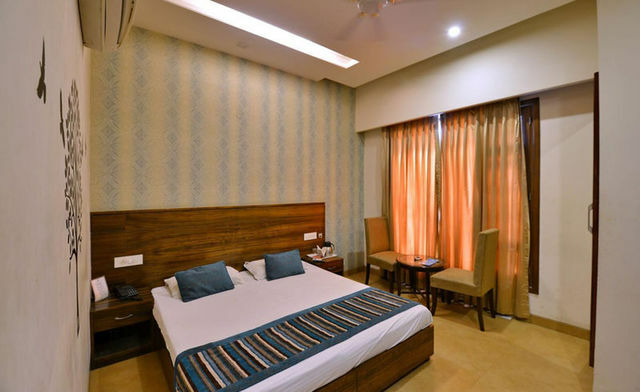 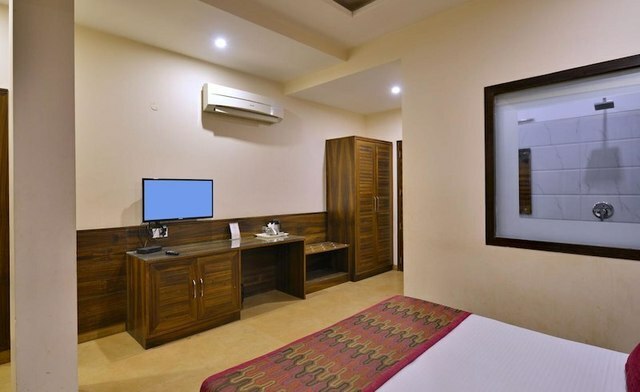 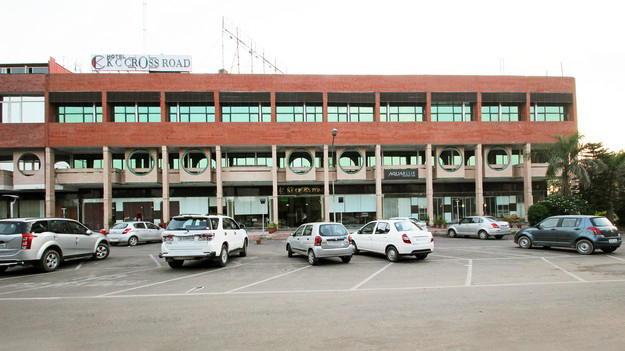 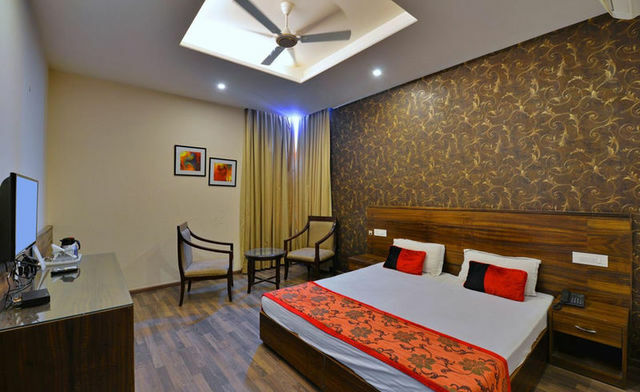 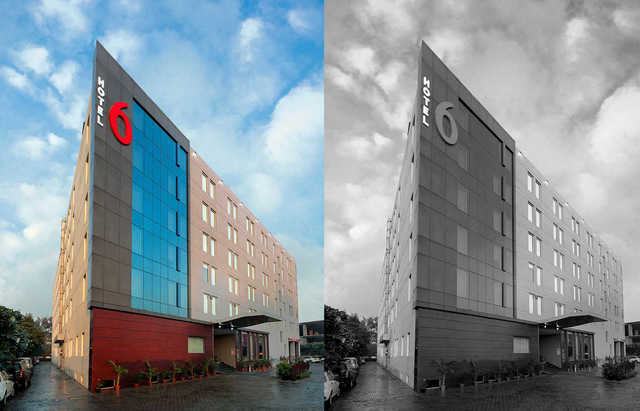 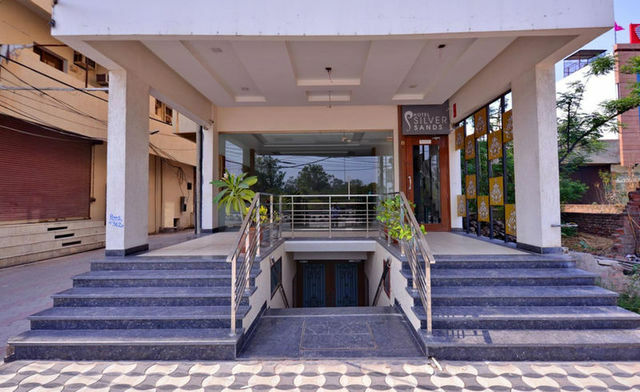 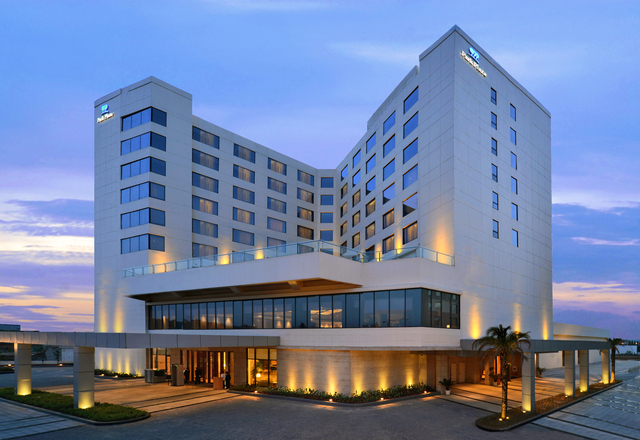 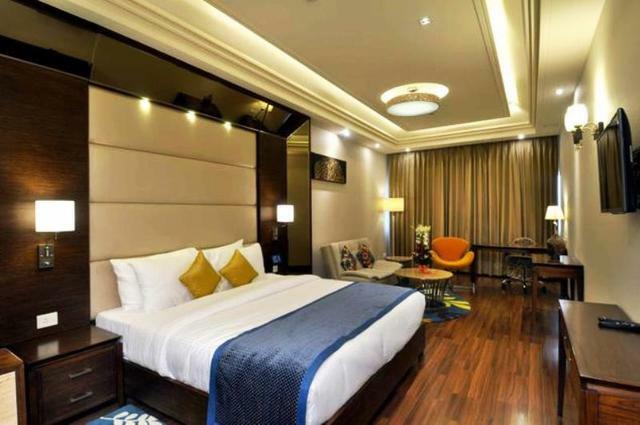 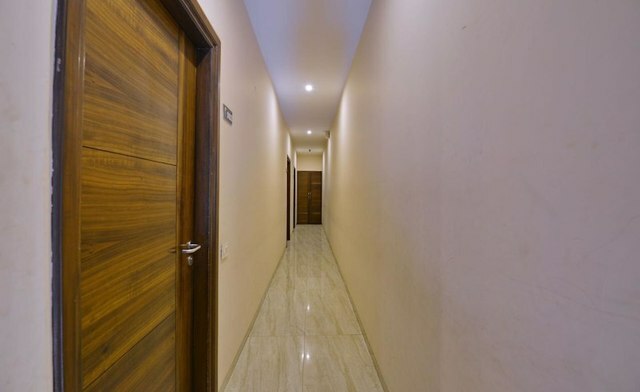 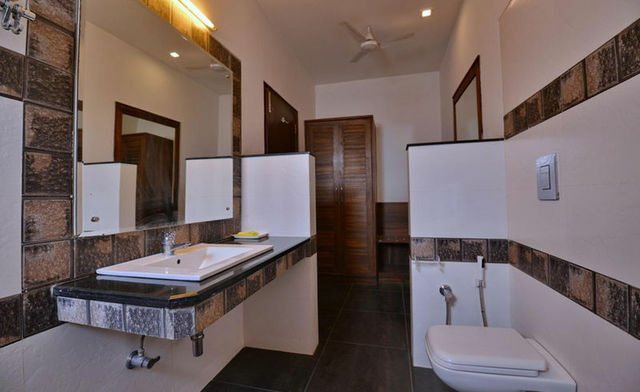 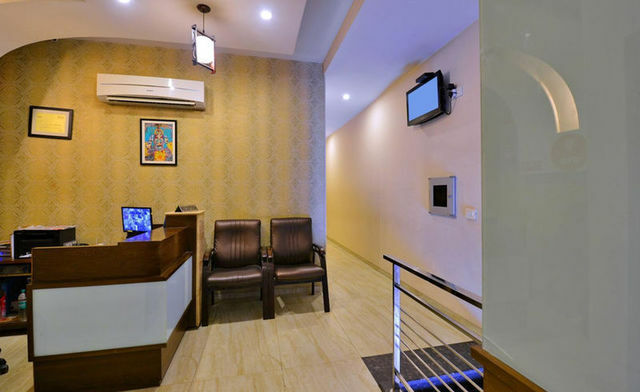 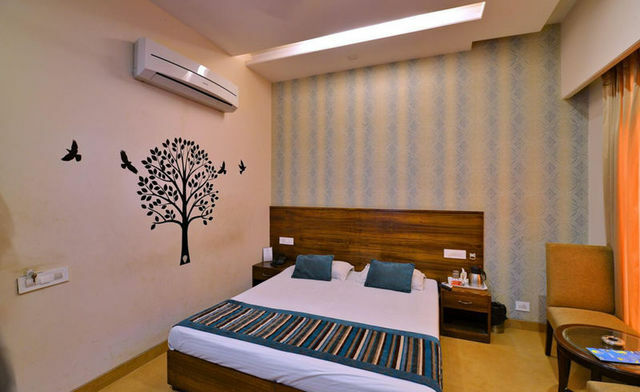 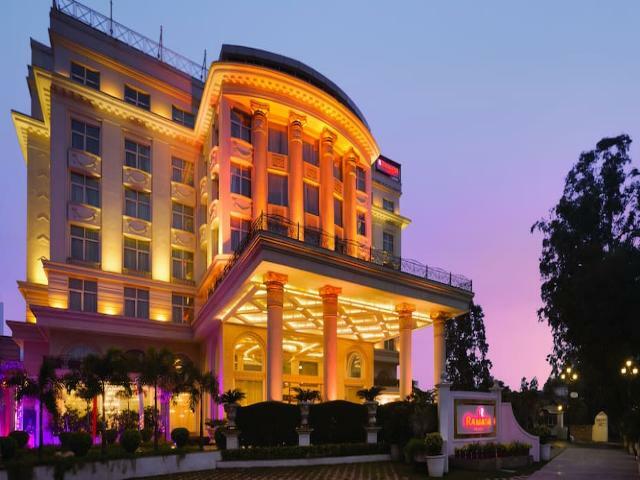 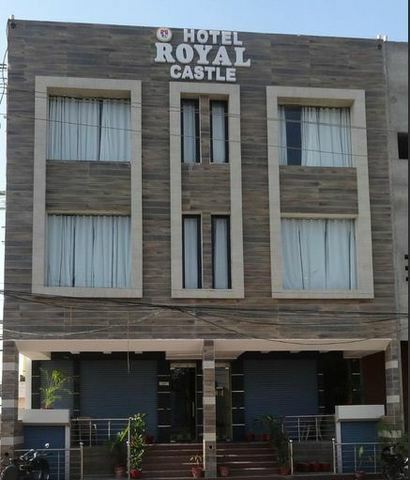 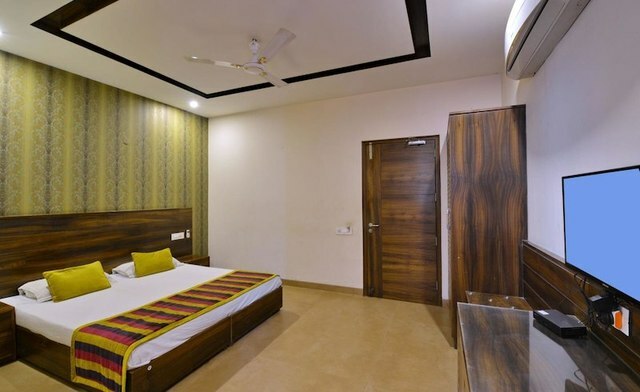 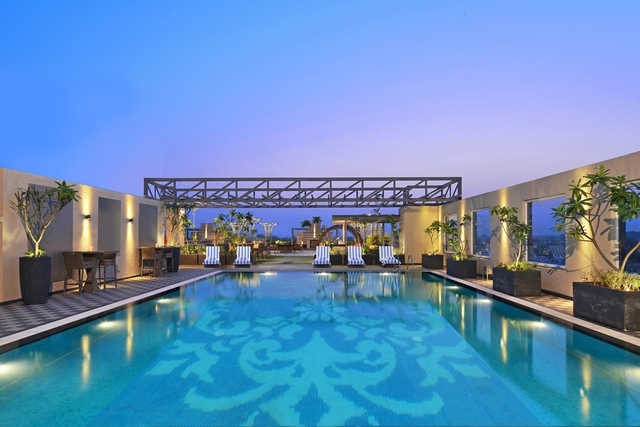 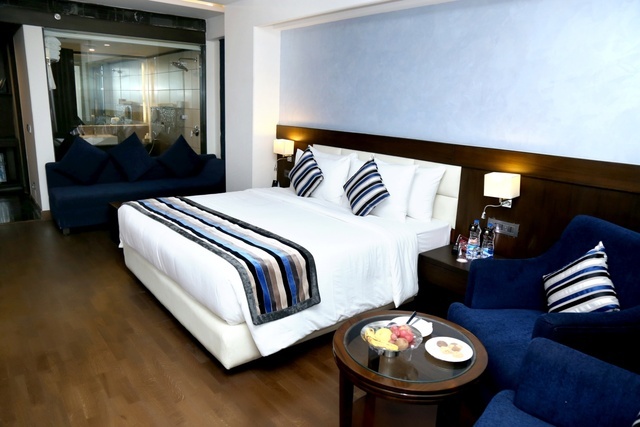 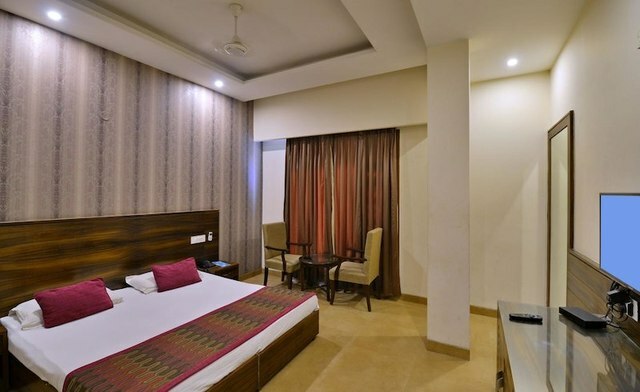 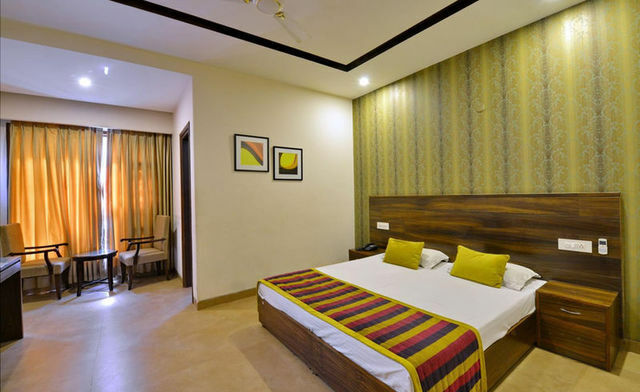 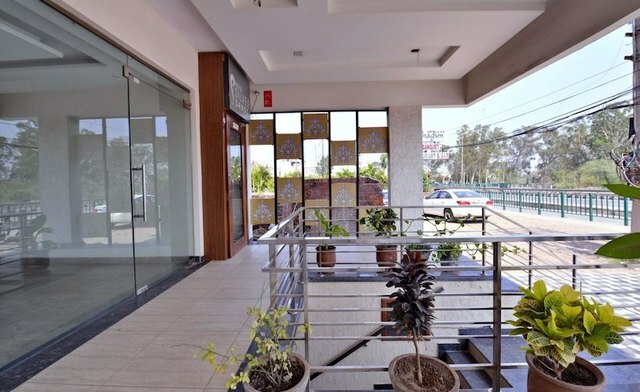 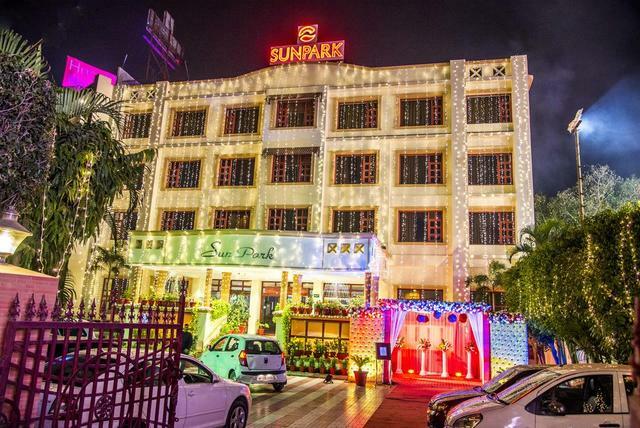 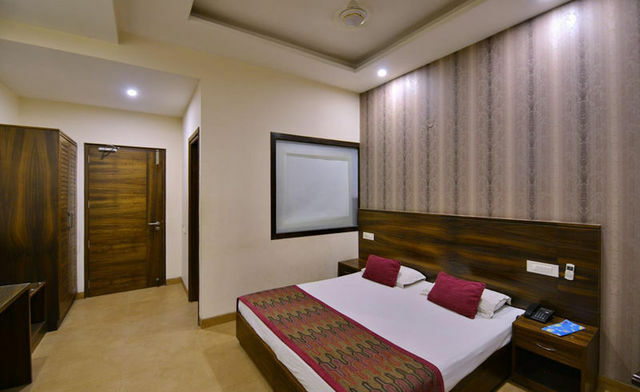 The hotel is within reach of business arenas, shopping malls and various other important landmarks such as Airport, Railway station, Elante Mall, away from the crowded hubs of Chandigarh. 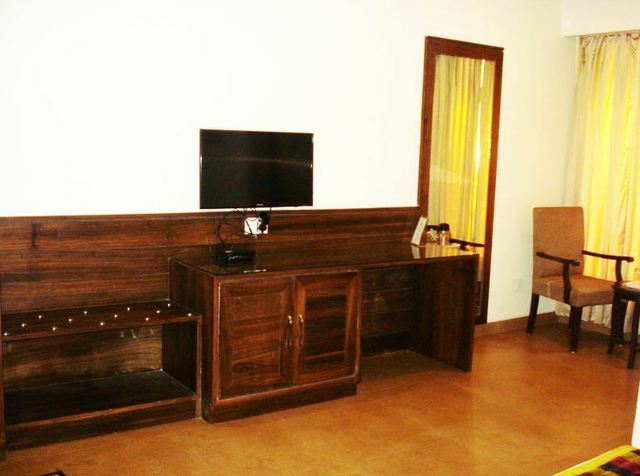 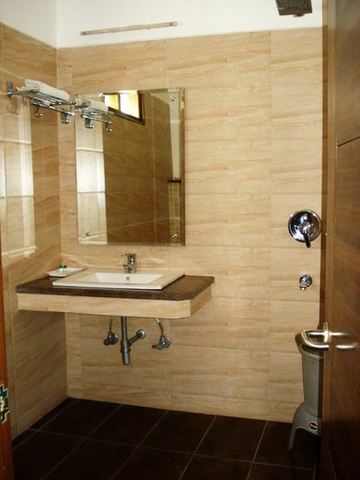 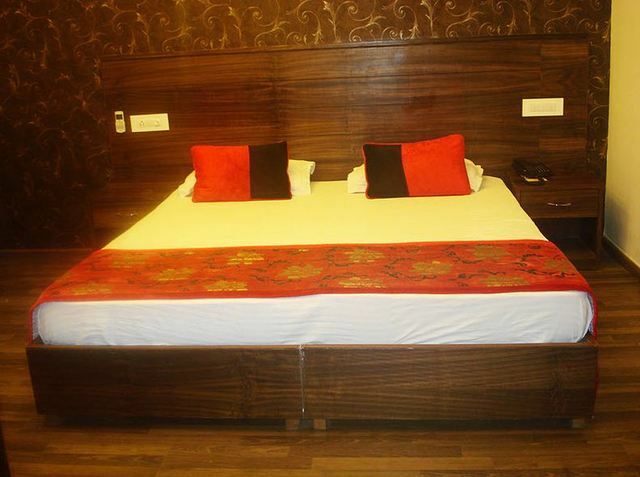 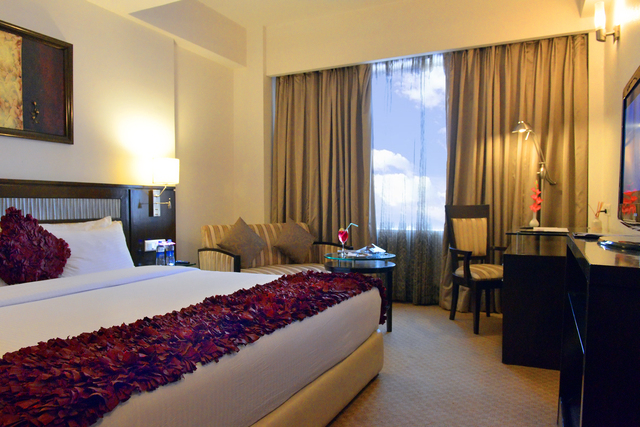 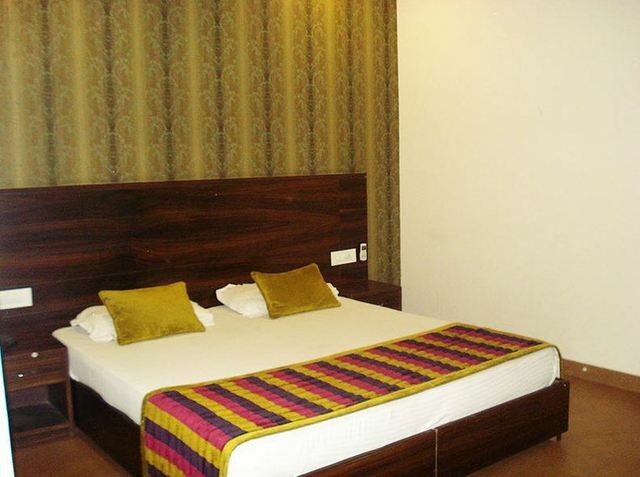 It is an economical hotel around Chandigarh providing clean, comfortable rooms at affordable prices. 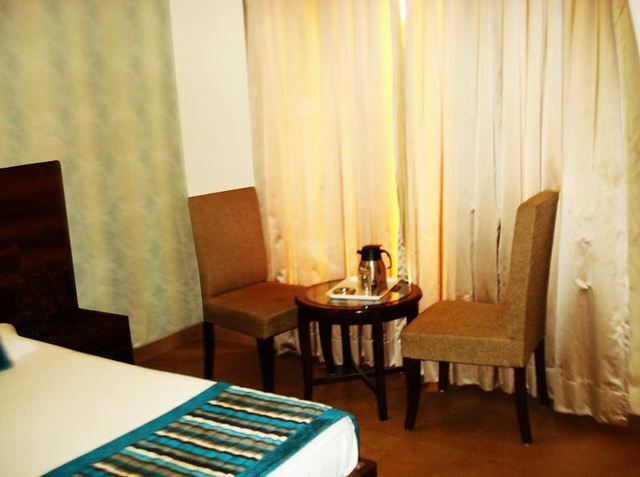 All the rooms of Hotel Silver Sands are thoughtfully designed keeping your needs and comforts in mind. 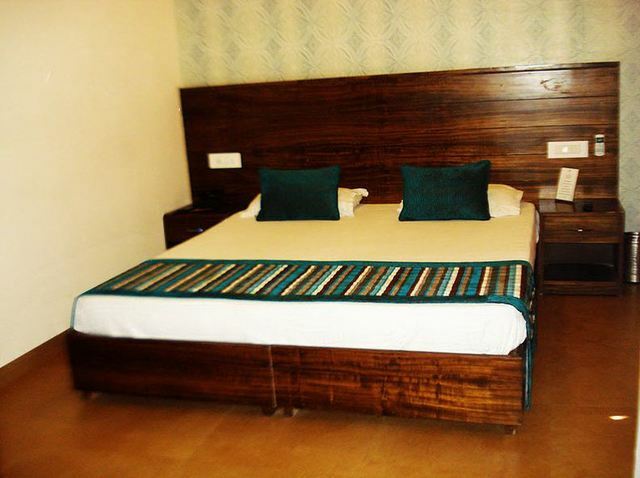 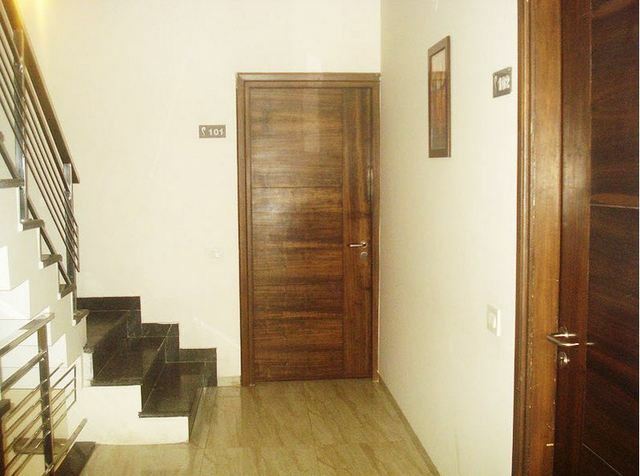 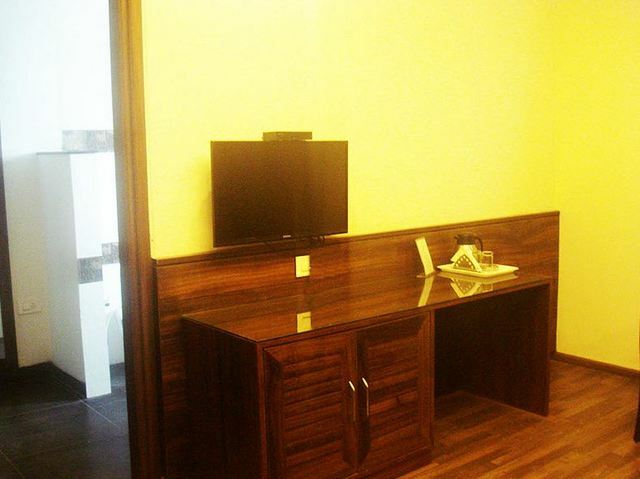 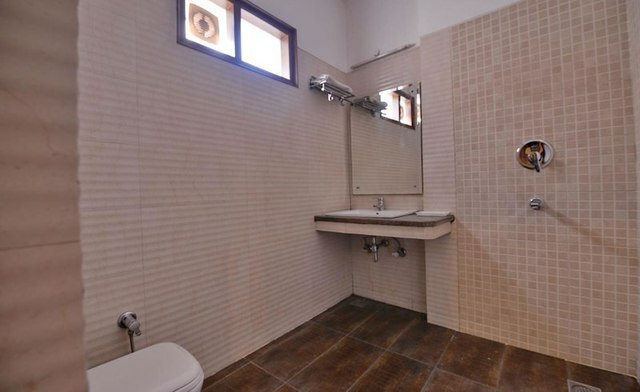 Each room is well-furnished and features a range of modern amenities.